Savannah, Georgia and sister city Patras, Greece, became the 500th United States community to join the growing sister city program. 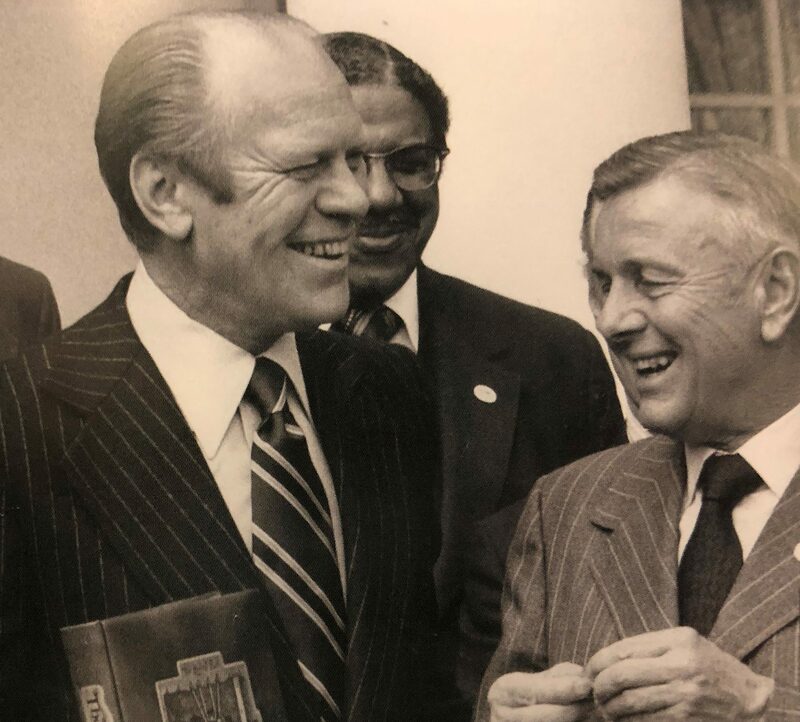 This occasion was marked by accolades from President Gerald Ford. Lou Wozar presented the President with three volumes of American history and a Sister Cities International pin to mark the milestone. No Replies to "The 500th United States Community Joins Sister Cities International"